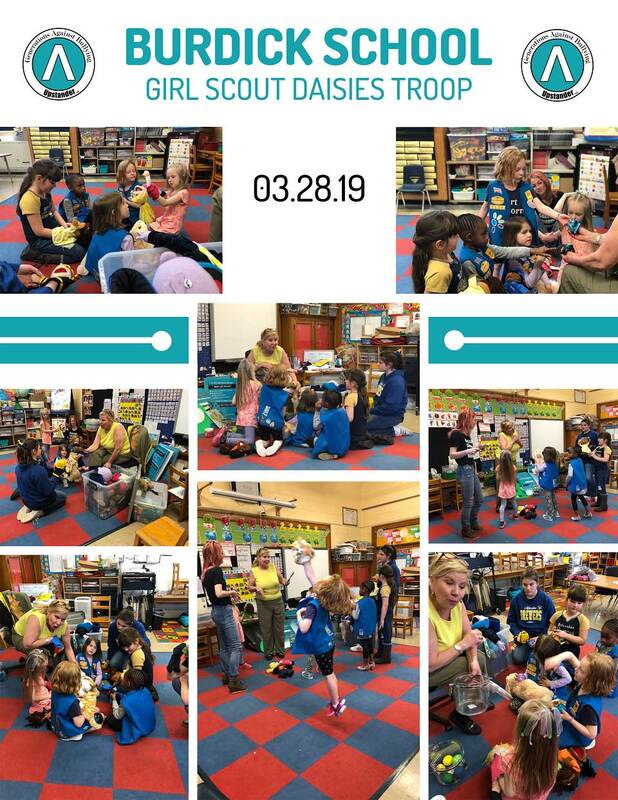 GAB Meets With Girl Scout Daisy Troop at Burdick Elementary and Middle School.  Generations Against Bullying (GAB), Linda Lee presented to the Girl Scout Troop, Daisies 10672 at Burdick School. This was a wonderful opportunity to introduce the new terms of Upstander vs bystander. The girls were so receptive and enjoyed understanding the positive ways we can help one another in a bullying situation. Linda read a book about, “Yell and Tell” by Jean Davidson. The girls learned how important it is to talk with a teacher and their parents when they are dealing with bullying and when they see bullying. They also discovered how much power they have as individuals and as a team to stop bulling in a non-threatening way. Gabby was an amazing helper who is an older Girl Scout. She was a terrific mentor by helping to engage the girls in additional Upstanding situations. We talked about Buddy Bear the Upstander 3-legged Golden Doodle.  Buddy Bear has a sad story that turns into a very inspiring story because an Upstander helped Buddy Bear and now he is GAB’s Peer Ambassa-Dog. We shared scenarios and the girls understood how important it is to be an Upstander and how much power they have, and it was even more exciting for them to know they could be a HERO. The girls learned about kind gestures for your friends and siblings and how important it is to understand others that may be different. How important a kind gesture can make a big difference in someone life. For example, when someone is sitting alone at the lunch table or someone is being left out of an activity on the playground. 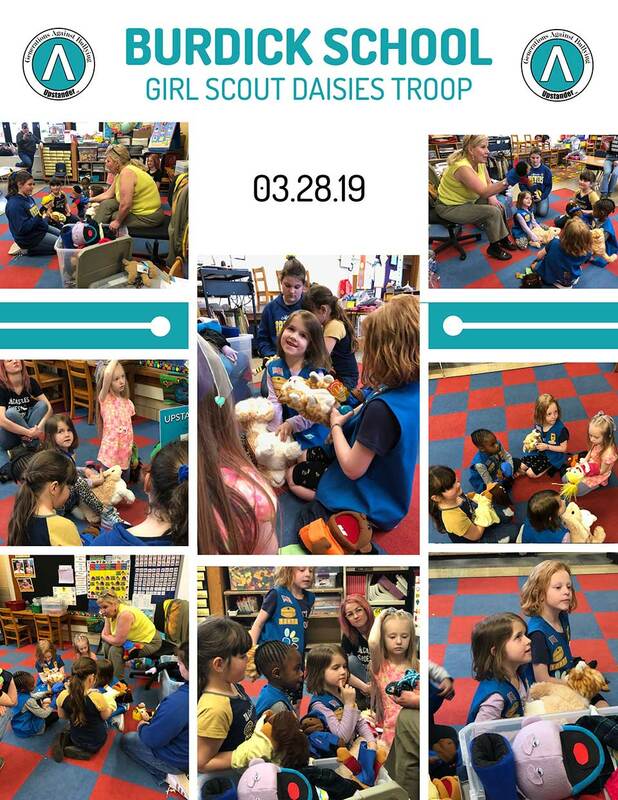 The girls realized how they can be a hero and become the Upstander by sitting next to someone who is alone or include someone who is being left out. Then the puppets came out, WOW! The girls love the puppets. After all the fun stuff we did the girls knew just how to create scenes that the Upstander would do in a bullying situation. They were amazing! They created several scenes that could help make a difference. We had so much fun learning how to be positive when it did not seem possible. The girls were like sponges absorbing all the positive things we can do to be kind and help one another. 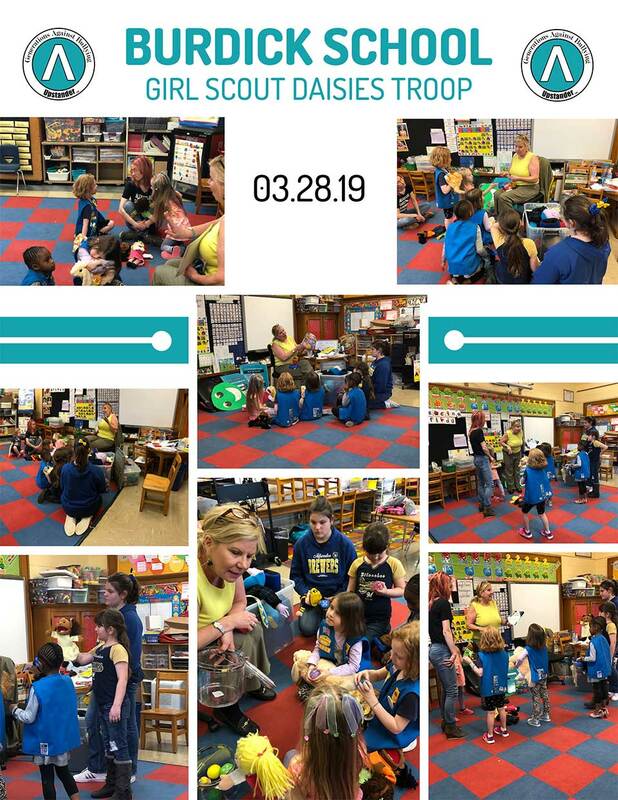 Thank You Troop Leaders – Nichole Lutz, Jessica Baker, Chantal Bellman and Gabby who was a older Girl Scout who helped me lead the training session. Thank you for the cookies – they will be shared with our Senior Peer Ambassadors. We all love Girl Scout Cookies – my favorite is the Carmel Delights – I love them all! 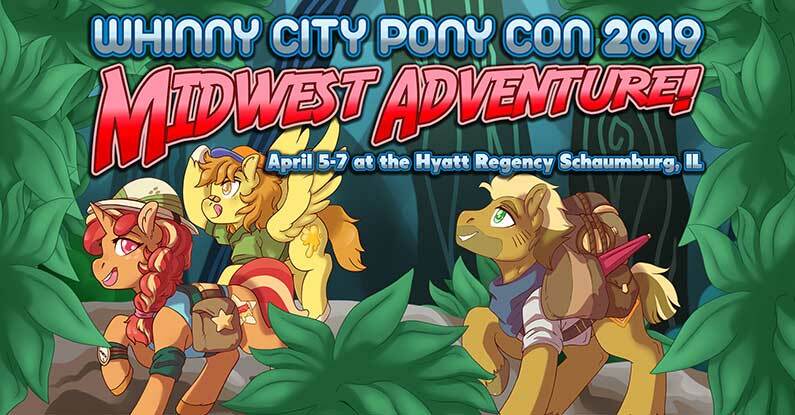 Special thanks to Ponyville for their donation to GAB that helps support our outreach programs.